Watch out ya’ll because the Kappas at Southern University do not play. 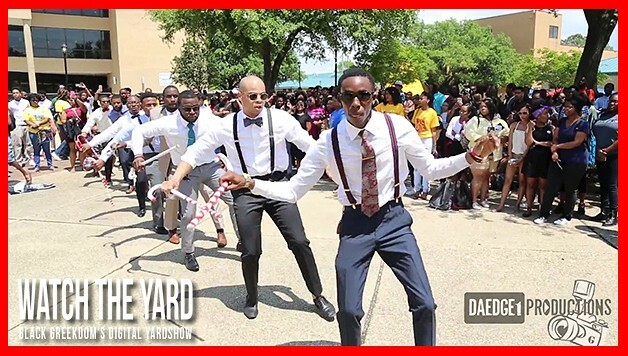 Yesterday WatchTheYard.com obtained the following clip of Nupes from Southern University doing a stroll and performing a perfect Kappa Kane throw routine that we posted to our Instagram account. The clip made its way around the internet quickly and people started asking about the full video of the stroll. We have found the full four minute stroll for your viewing pleasure and have posted it on the next page. Click on the arrow below to check it out! (ASig) Alpha Sigma …Southern University A&M College!